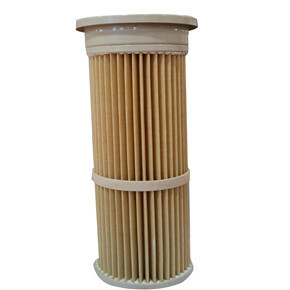 This air filter cartridge is made specially for high temperature operating environments. 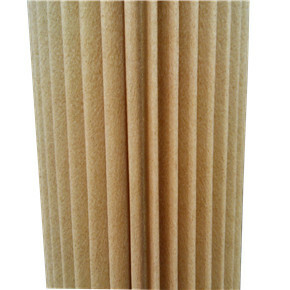 We have two kinds of aramid available. One is the classical Nomex from America. The other one is also imported from abroad but cheaper. 1. 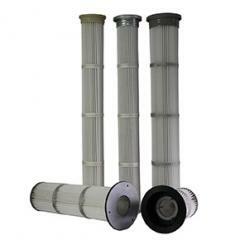 Air permeability measured as P=200Pa. 2. 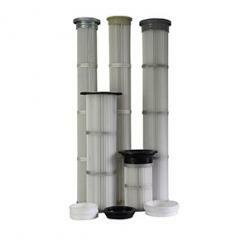 Filtration Precision: Usually refers to the minimum grade of particle size that can be effectively blocked when the primary grime did not establish in the initial state. 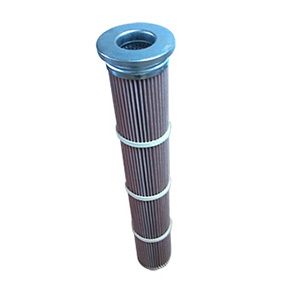 In actual use process, we can improve the filtration precision by lowering filter velocity and establishing stable primary grime etc. 3. MERV Grade: As the initial determination. ASHARE 52.2 in USA.EN779 in Europe.